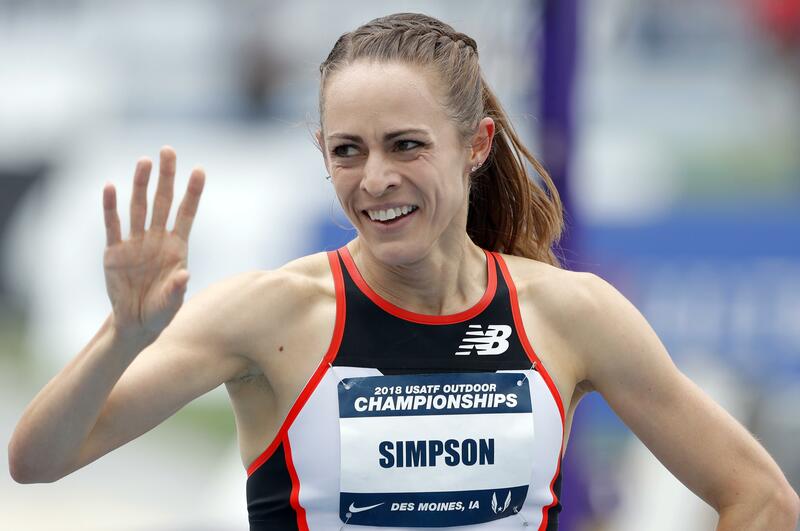 Sun., Sept. 9, 2018, 4:52 p.m.
NEW YORK – Jenny Simpson won the 5th Avenue Mile for a sixth consecutive year on Sunday, finishing the race in 4:18.8. Simpson has won the event seven times and beat fellow American Colleen Quigley, who came in second. It was the 10th fastest women’s time in the event’s 38-year history. Jake Wightman of Great Britain won the men’s race. He edged New Zealand’s Nick Willis, who was trying for a record-breaking fifth title. Published: Sept. 9, 2018, 4:52 p.m.